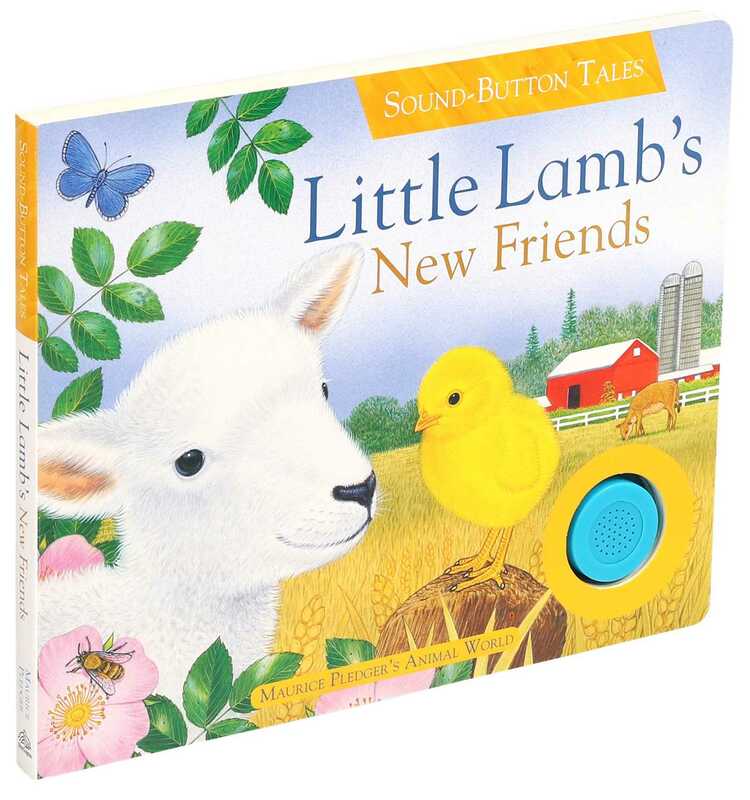 Press the button, listen, and follow along with Little Lamb as she bleats and baas and makes new friends on the farm! A.J. Wood is a published author, editor, and an illustrator of children's books. Some of the published credits of A.J. Wood include Who's Getting Ready for Christmas?, Amazing Baby: Little, Big! (Amazing Baby), Amazing Baby: Round, Square! (Amazing Baby), and Amazing Baby Baby's Day! (Amazing Baby). Maurice Pledger is an internationally-acclaimed artist known for his realistic and detailed illustrations of animals and wildlife. He's had no formal art training, but achieves the realism and detail in his beautiful artwork by spending hours in the field observing, sketching, and studying his subjects in their natural environment. First published at age 17, he has since had his illustrations featured on greeting cards, prints, gifts, and books. He has created several successful series, including Sounds of the Wild, Peek-and-Find, Nature Trails, and Pledger Sticker Books. He was the recipient of the 1992 Francis Williams Illustration Award for the Best Descriptive Illustration. This honor is given only once every 5 years by the Victoria and Albert Museum in London.